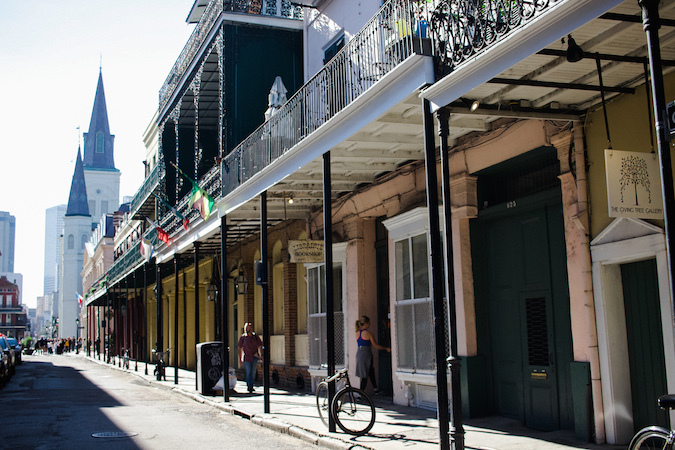 The French Quarter is home base for most visitors to New Orleans, and rightfully so. 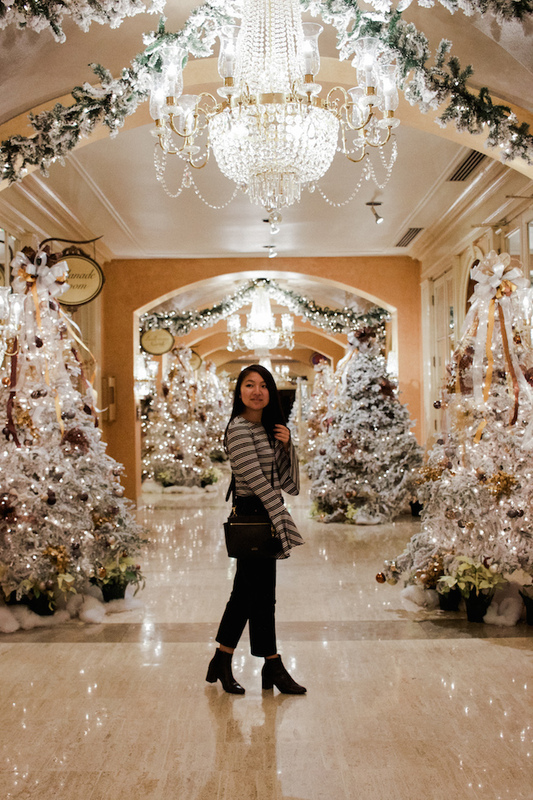 For those who prefer leisurely vacations, you can easily spend days here roaming the pastel-colored streets, gaining ten pounds from all the food, and another ten from all the drinks. 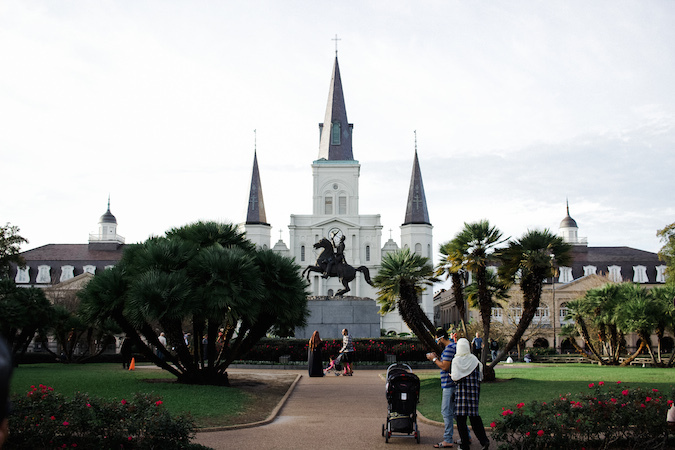 Jackson Square sits at the heart of the French Quarter at the foot of St. Louis Cathedral. From here it's an easy walk to just about anywhere else in the neighborhood, but don't miss a stop at the church and Louisiana State Museum. Royal Street speaks for itself. 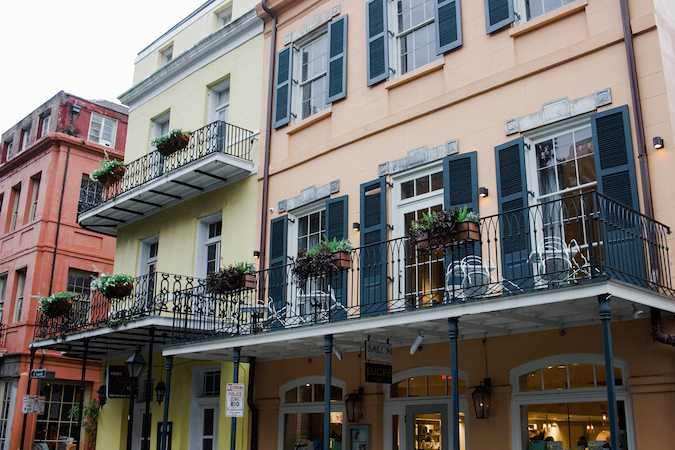 Between restaurants, cafés, boutiques, and rows of iconic terraces, this is the best street to spend your time on (during the day, at least). 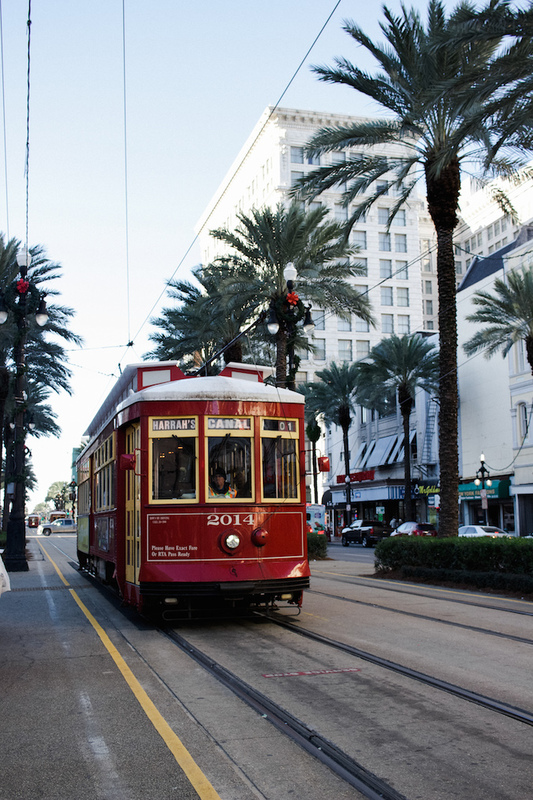 Canal Street is the place to catch a glimpse of the classic streetcars. Other than some mainstream shops and hotels, you won't need more than a brief stop here. 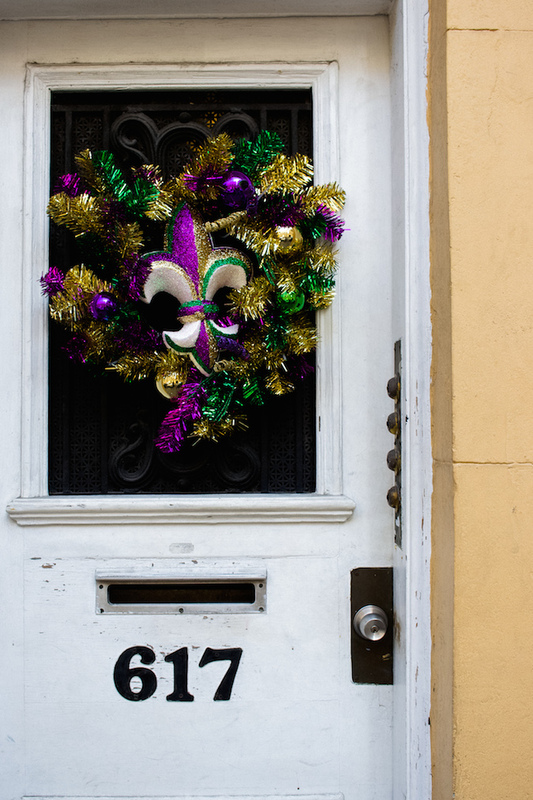 Bourbon Street is undoubtedly a cliché, though you can't help but love it. Grab a Hurricane and head out here for a slightly grimy but fun time. I suggest checking out The Famous Door for all the rock throwbacks you could ask for (think: Journey). Frenchman Street for a jazz-infused night with the locals. All our Uber drivers chose this small strip of city blocks over Bourbon. 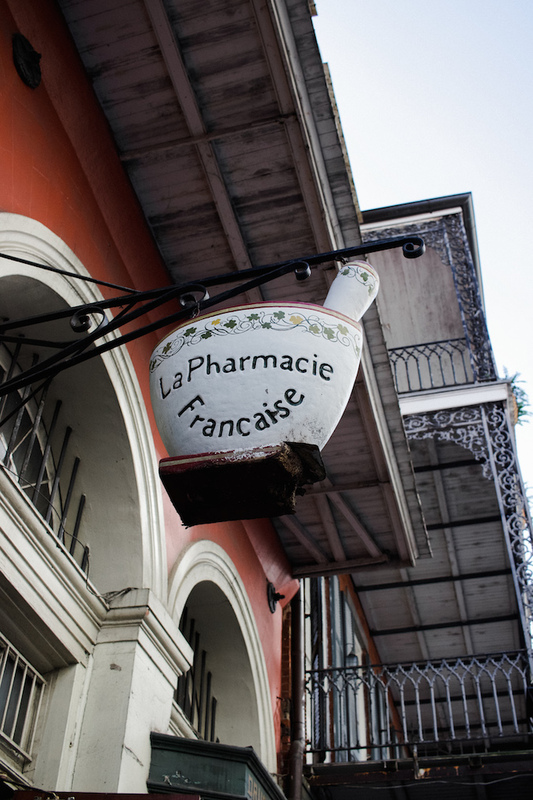 It's not exactly in the French Quarter (more like Faubourg Marigny), but I thought I'd throw the suggestion in any way. 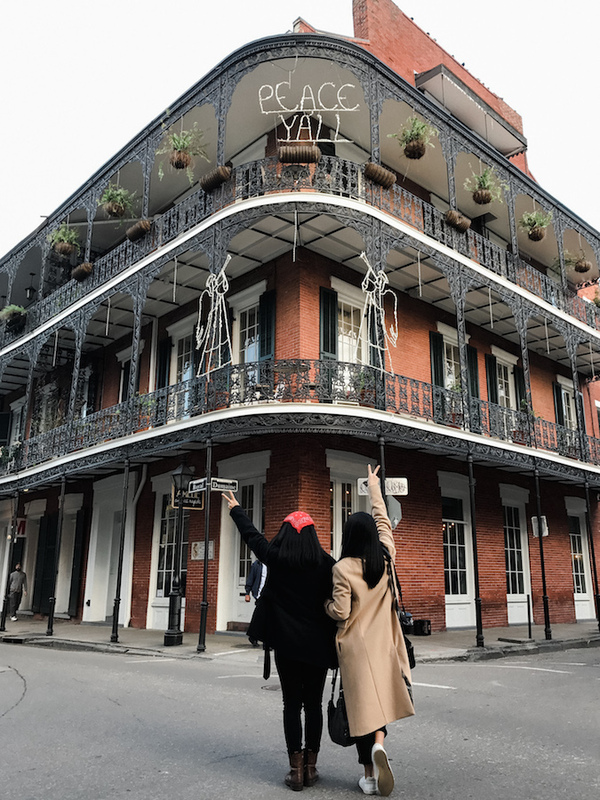 Free Tours by Foot for a morning tour that will give you a low-cost overview of NOLA's history without putting you to sleep. Our tour guide did not fail to mention the gross history of America's first pharmacy (below). Stop for free jazz music on the city streets. My favorite photo from our vacation is of a family who has been playing on the streets for over thirty years. Pieces of culture like this separate a city from all others. 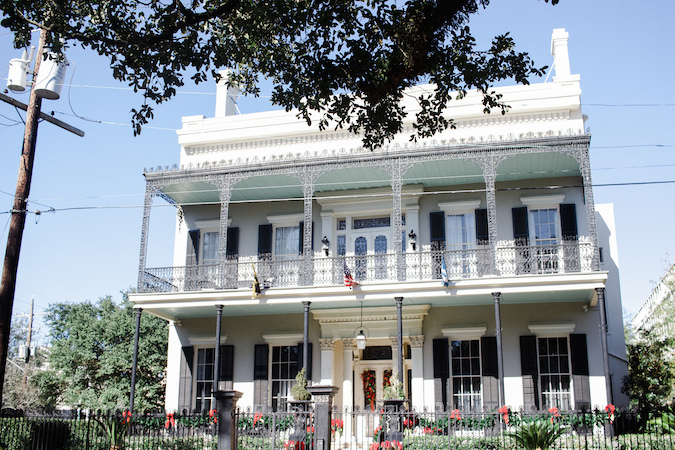 Take the St. Charles Streetcar around town for just $1.25. 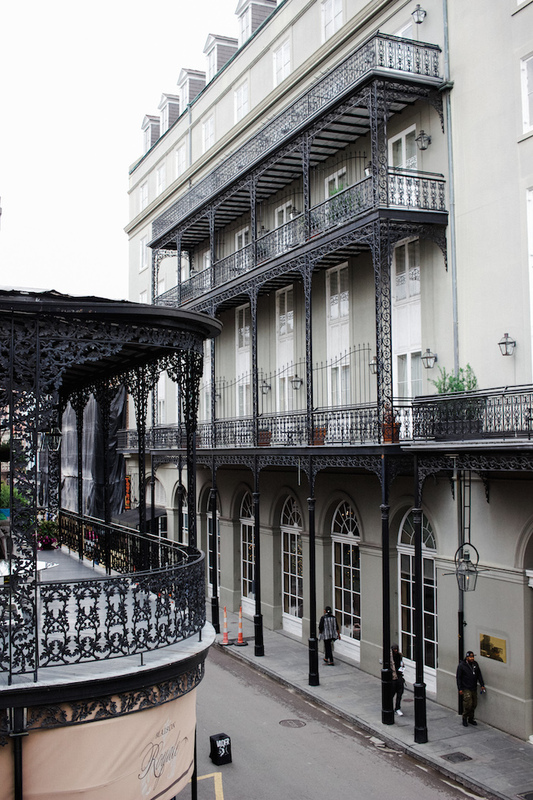 You'll get a view of some gorgeous mansions with an experience that is unique to the city. 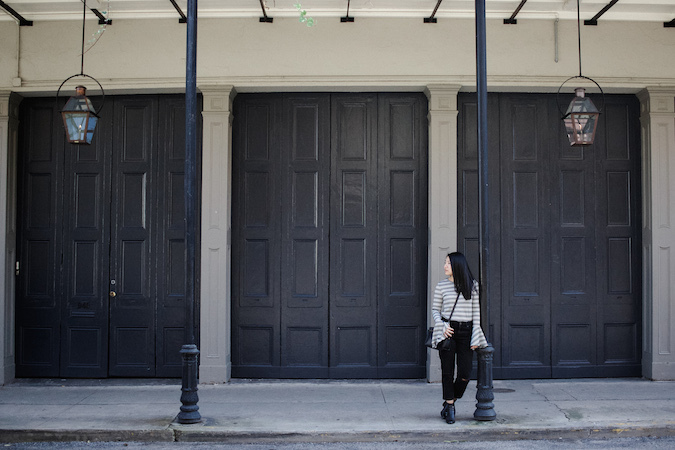 Pay for a jazz show at Preservation Hall. This is something I wish we had gotten around to. Without a bar or food to offer, this music venue is strictly about the music. I heard the resident jazz band is playing at Coachella this year, but I'll wait to get at $25 ticket here next time. Talk to the locals. They're friendly, laid back, and almost never hesitant to carry a good conversation. Plus, they offer the best travel tips. 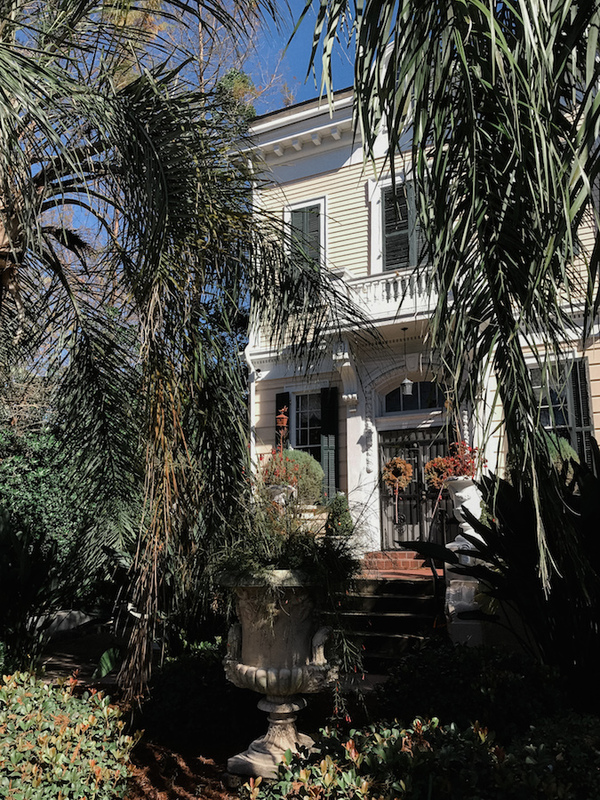 The Garden District is mostly residential, but absolutely worth the stroll. 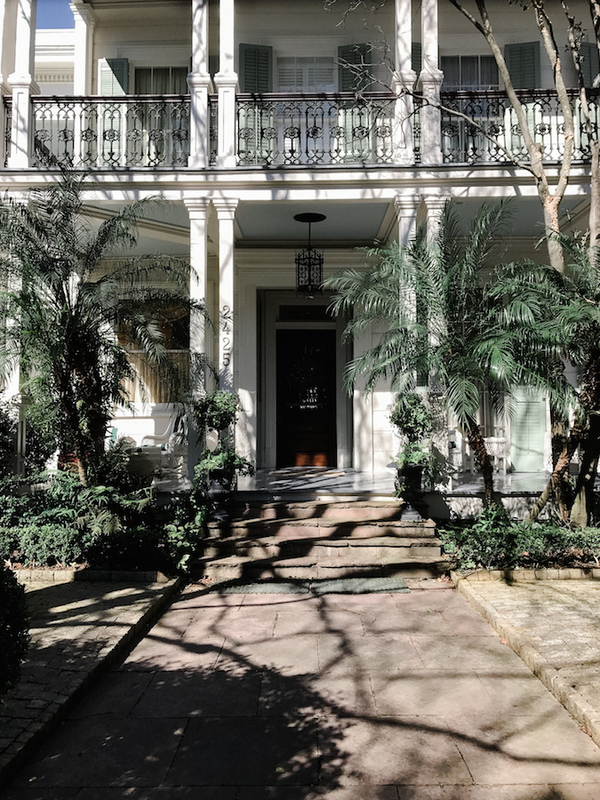 Lined with stunning mansions, this neighborhood houses many familiar celebrities and movie sets (Beyoncé, Sandra Bullock, and The Curious Case of Benjamin Button, for example). 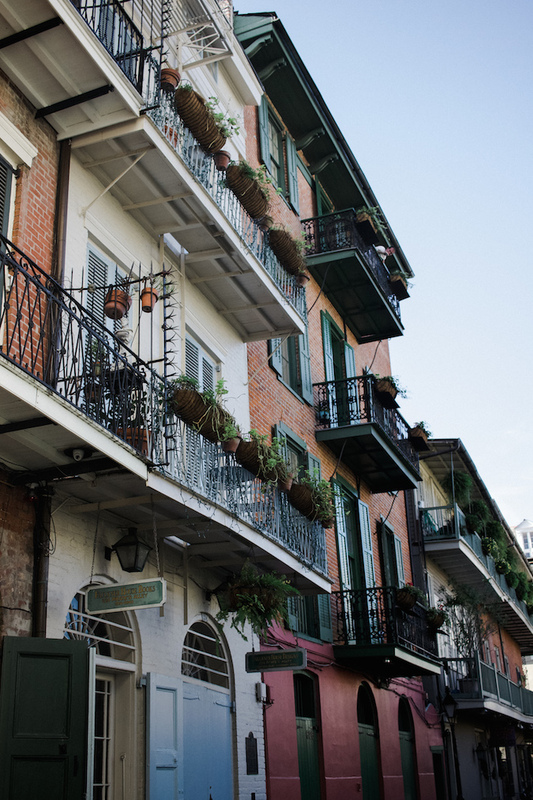 It is a much-needed, quiet break from the French Quarter. 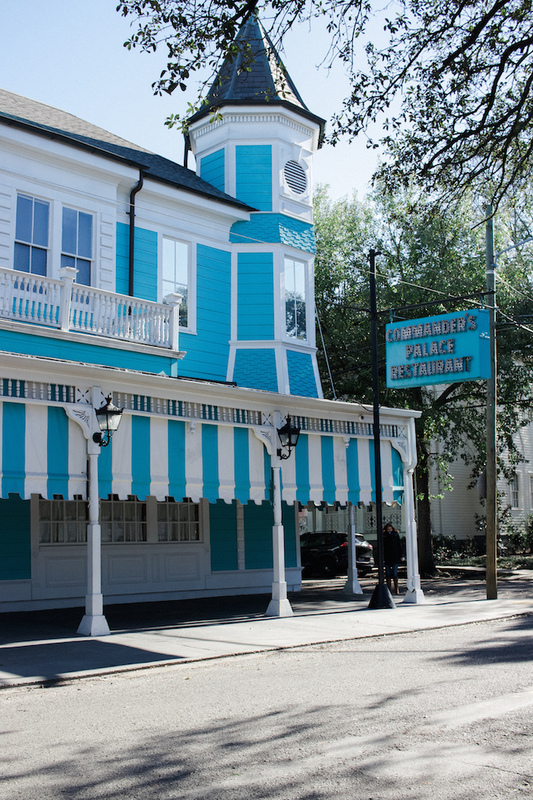 Commander's Palace for the most famous fine dining experience in New Orleans. More to come on food at the end of this post. 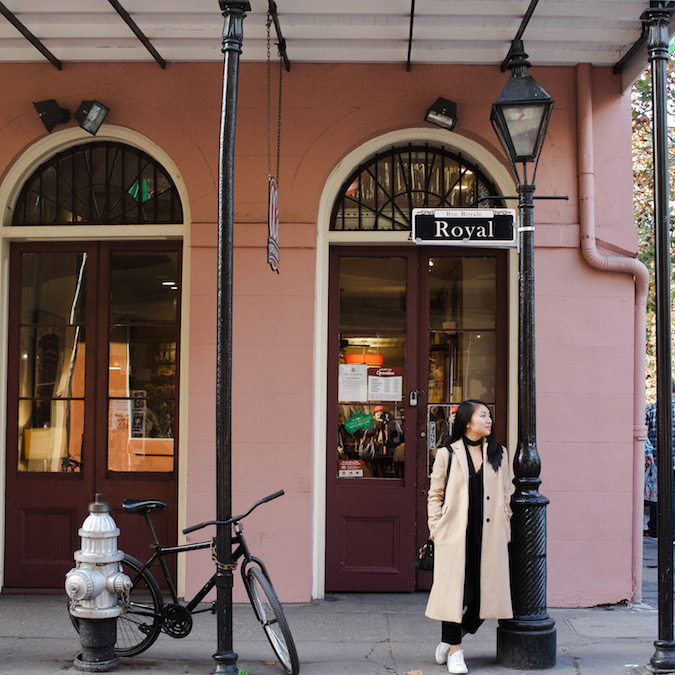 Magazine Street for a shopping and snacking experience that slightly reminds me of Brooklyn's vibe. I especially loved the curated home goods boutiques that sit quietly on this street. Don't miss District Donuts! Lafayette Cemetery for a truly New Orleans walk through history. Free Tours by Foot offers very informative walking or self-guided tours through this area. 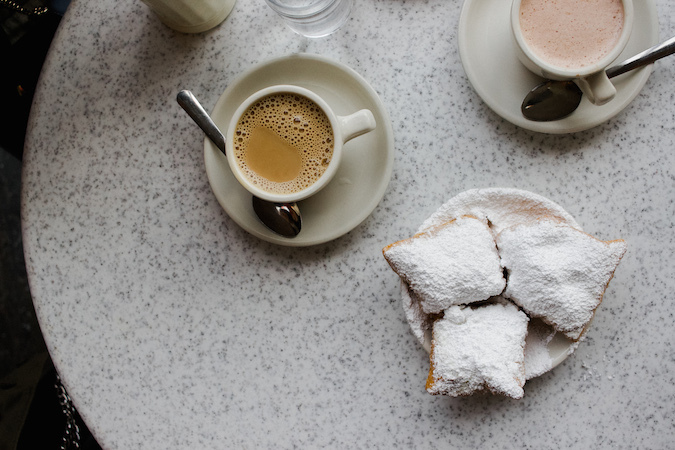 Café du Monde: The iconic beignet stop in New Orleans. 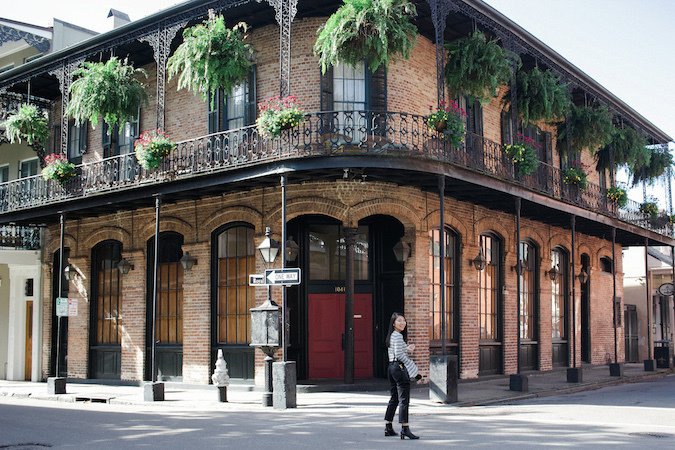 You can't do NOLA without a visit here, regardless of how "touristy" it may sound. 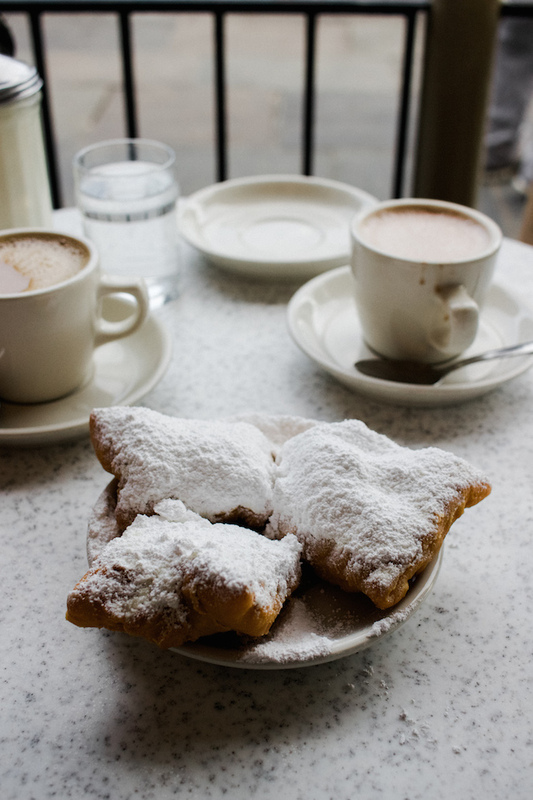 Pair up your sugary beignets with a cup of café au lait, and your dentist will thank you. Pro tip: don't forget to brush the excess sugar into your coffee before eating! Stanley: For a fried oyster brunch. I personally have a weakness for oysters made all ways, so this meal was the perfect way to kick off our trip. 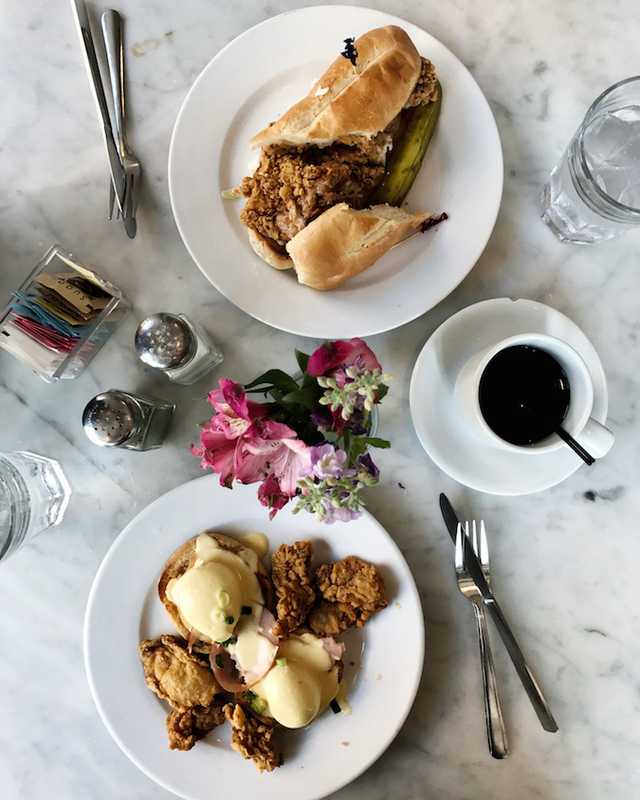 This restaurant offers deliciously Southern-infused brunch dishes from the heart of the French Quarter -- I recommend the Eggs Stanley! Royal House: This restaurant came highly recommend from a few of my influencer friends (Van/Erica), so I knew it would be one to remember. I ordered the Oysters Rockefeller to start, followed by a fried eggplant/oyster dish with the most amazing sauce I've had in a while. Ask to sit on the terrace for a fun view of the city (and potentially a dancing Darth Vader). Commander's Palace: As I wrote above, for the most famous dining experience in the city. This spot has its reputation for a reason as the food, ambiance, and service were all fantastic. 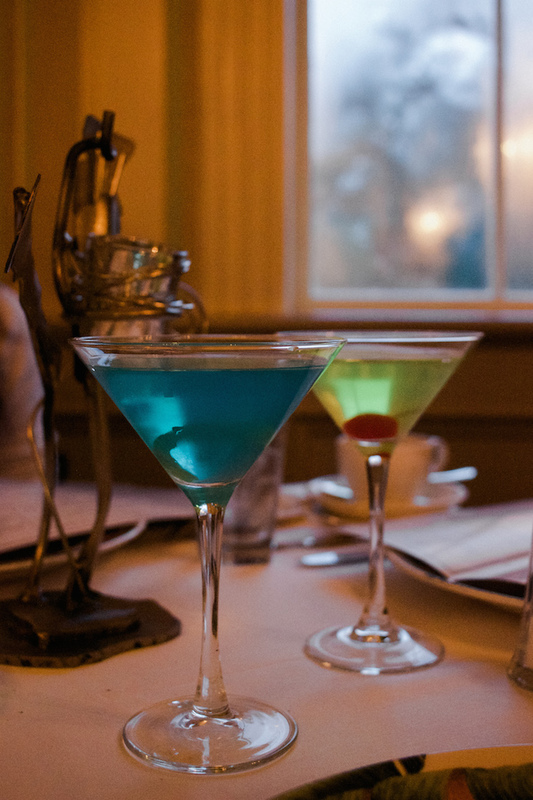 I ordered the seafood gumbo and a bread pudding soufflé to share, with a side of the best lunch special -- 25 cent martinis. 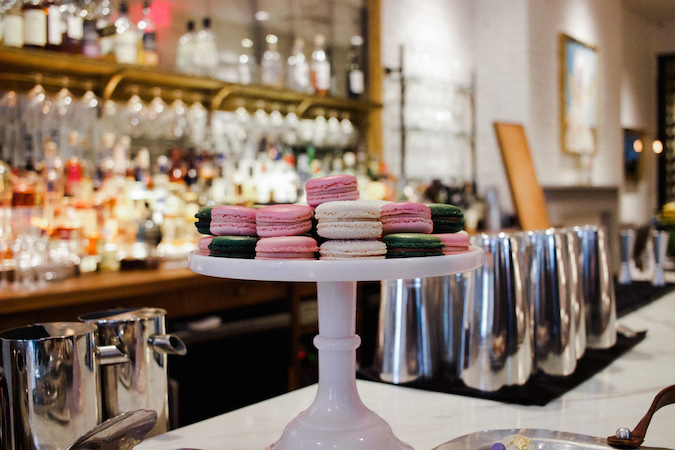 Sucré: For your afternoon sugar fix. The pretty desserts and ice cream here are enough to fuel you for the rest of the day, along with an ambiance that takes you straight into France. 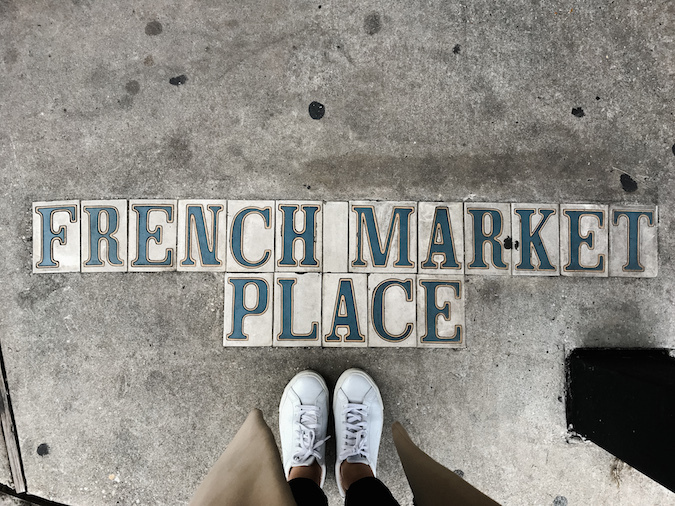 There are locations in both the French Quarter and Garden District, so you have no excuse to miss it. 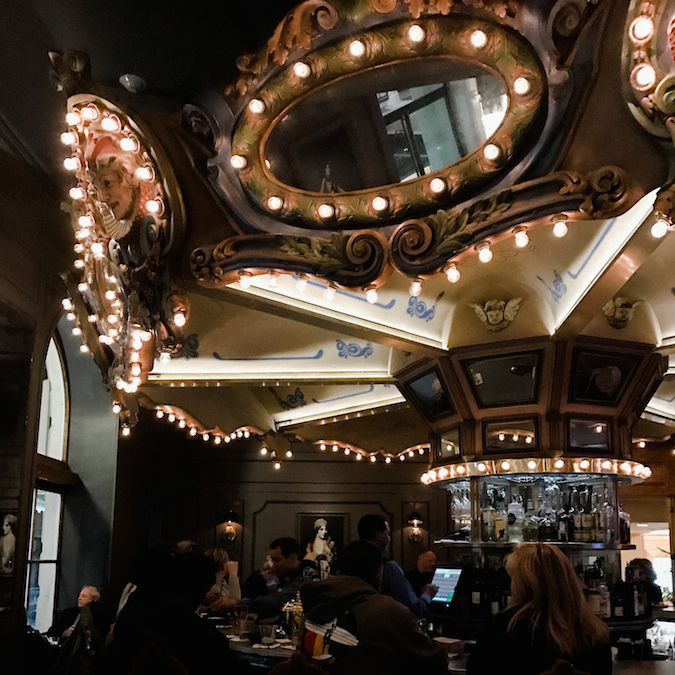 Carousel Bar at Hotel Monteleone: For your only classy drink in New Orleans. This bar is designed as a beautiful carousel that actually spins (slowly, of course) while you sip on cocktails. 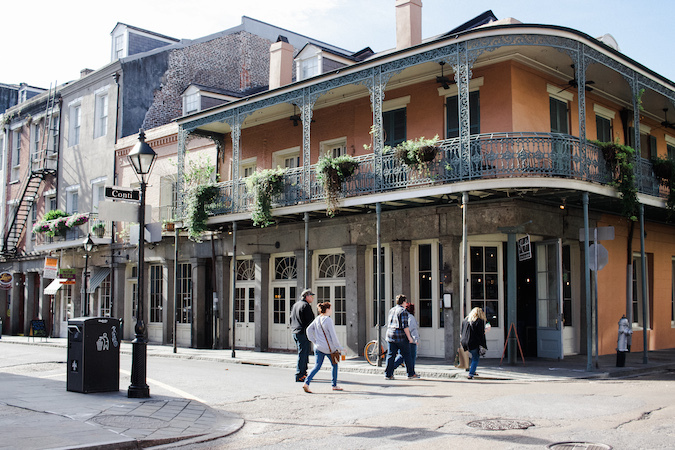 If you're in need of a break from Bourbon Street, grab a quiet cocktail here. Drip Affogato Bar: Probably the most un-southern thing we ate, but still delicious. 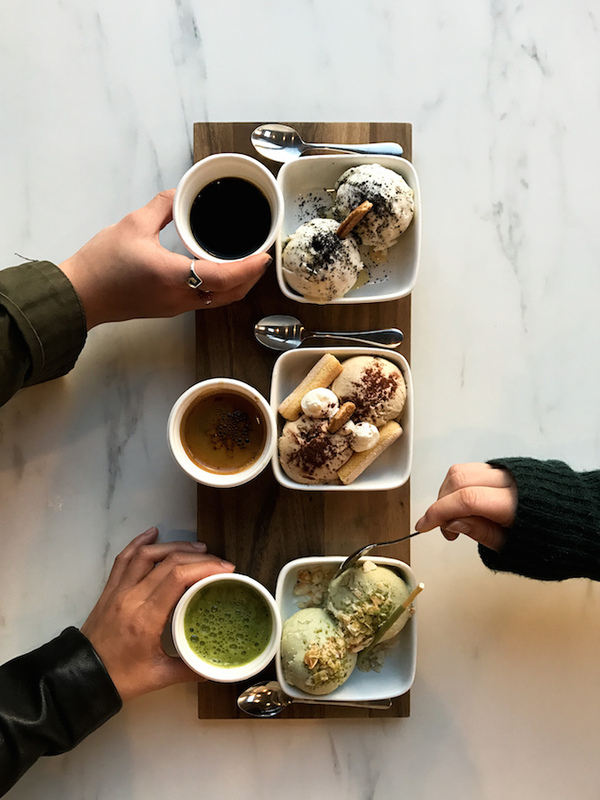 This modern café offers creative combinations of affogato flavors that are just as appetizing as they are appealing. 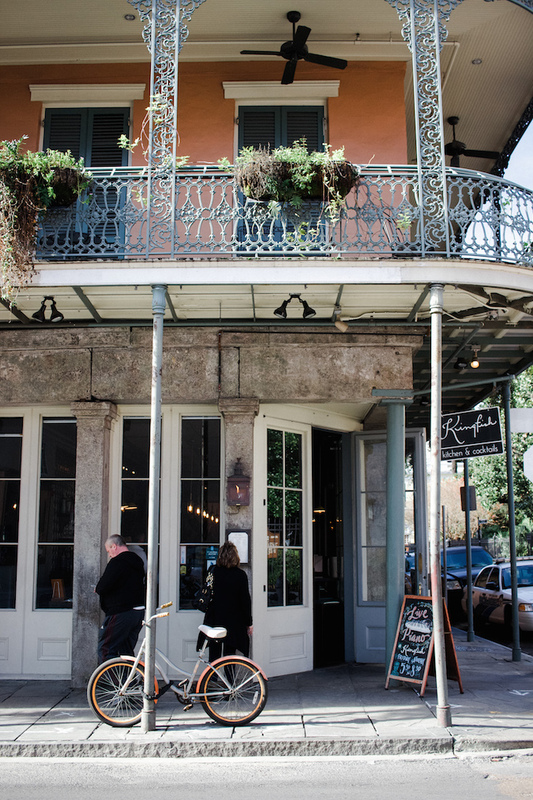 Acme Oyster House: For the ever-popular charbroiled oysters. Can you tell how much I like oysters yet? We waited about half an hour in line to get a table here, but it was well worth it. Drago's: Another strong contender for charbroiled oysters. The restaurant is surprisingly housed inside a Hilton hotel, but even the locals recommend it. Seed: For your health kick. One of my cousins is vegan so we were put to the challenge of finding appropriate options in a sea of fried seafood and sugary treats. Seed offers vegan spins on southern comfort food that does not lack in flavor. I recommend the BBQ sandwich! 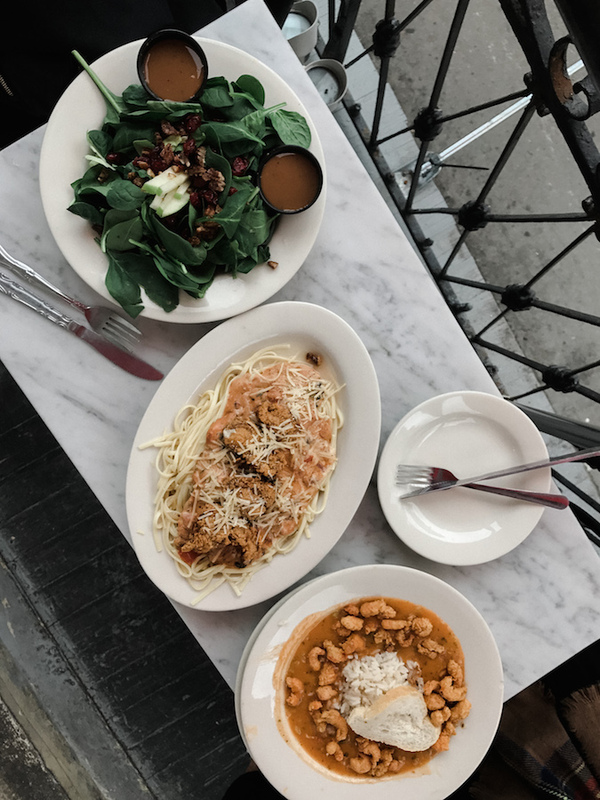 Mariza: Because Italian food is always a good idea. This chic restaurant sits out of the way from anything else, but it is worth the cheap Uber ride. I loved the lamb gnocchetti! In a city that can quickly remove you from reality, I say enjoy every last second. 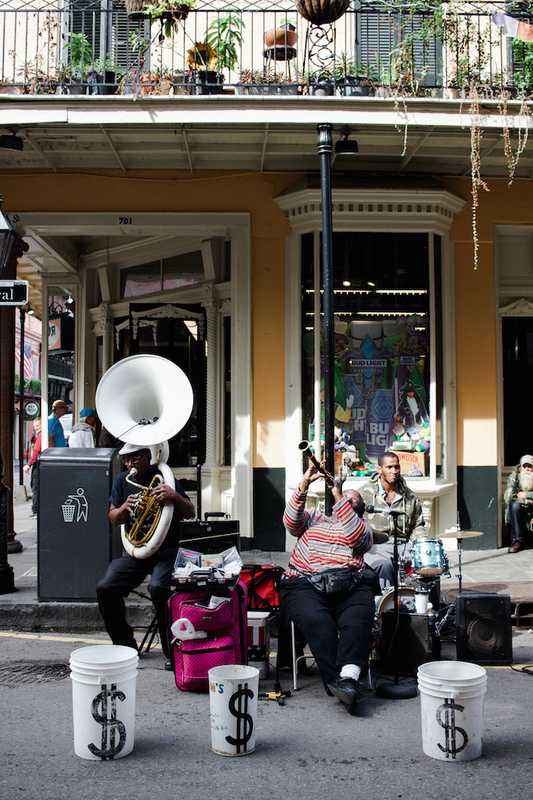 New Orleans feels like a separate world rich with culture and unconventionality, but you can't help from falling in love with it. I have no doubt that I'll be back one day, hopefully sooner than later. You are going to love it! Feel free to email me with any questions! You absolutely should one day! Your travel guides always make me want to jump on a plane. I love your photos. It is such a great place to visit! 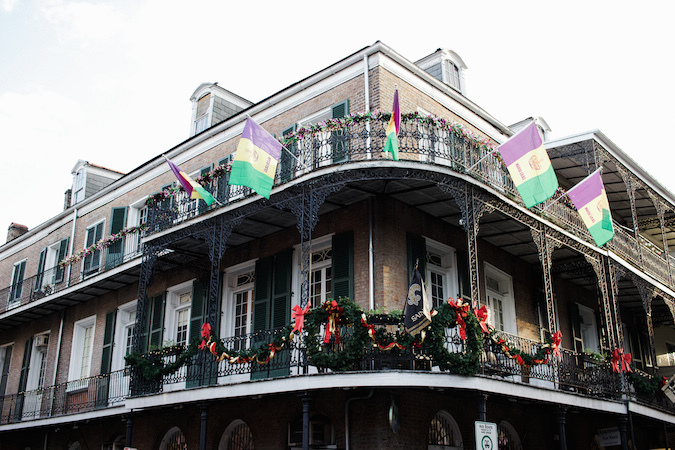 I'll love to visit New Orleans one day, it looks so pretty ! how fun! My friend went a few months back and was telling me how much she loved it. now i want to go so bad! It really is such a unique trip! Jazz music live in the heart of its origin! What a delight! Such an informative post! Great images also; thanks for sharing. Wow! I love the scenery in your posts, looks amazing! 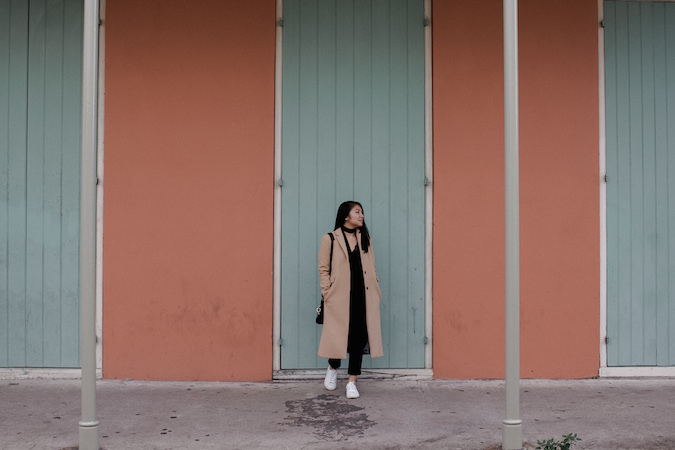 Love your OOTD! !